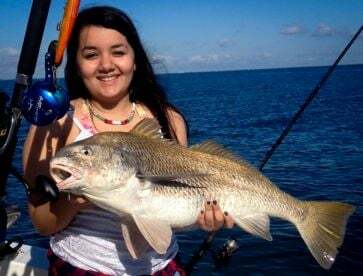 Bow To Stern Fishing Tours offers inshore, nearshore, reef, and wreck fishing trips based out of Baytown, Texas, which is only 26 mins from Galveston and 8 mins from Kemah. 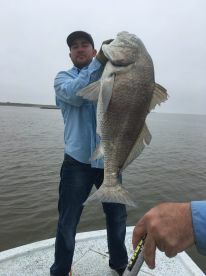 Let Captain David Rappelet take you to some of the best fishing areas along the Texas coastline, including Tabbs and Galveston Bays, which are home to a vast range of species. Capt. 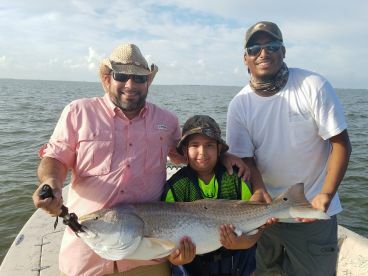 David can cater to all, from beginners to seasoned anglers, individuals, groups of friends or families with children, and will provide you with a fun day on the water you won’t forget. You will set out aboard his 2015 22’ Epic center console that provides an extremely dry and smooth ride for up to five guests. 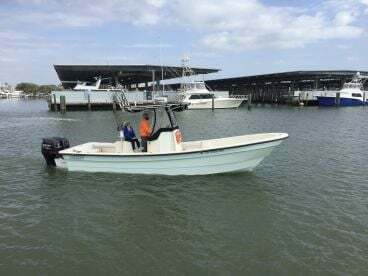 It is powered by a 200HP Evinrude outboard motor, and comes equipped with GPS, fishfinder, anchoring system to better fish shallow hot spots, flat casting deck areas, and an ice box to keep refreshments chilled and your catch fresh. Capt. 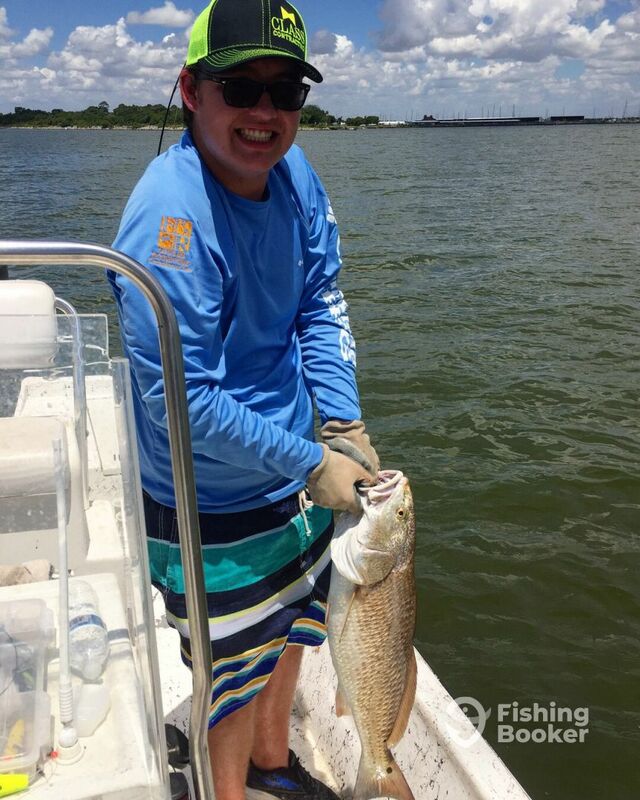 David specializes in light tackle, bottom fishing, spinning, drift fishing, as well as fly fishing, and offers 5 and 10-hour trips targeting species such as Redfish, Trout, Flounder, Sheepshead, Spanish Mackerel, Black Drum, Ladyfish, Perch, Catfish, Shark and more. 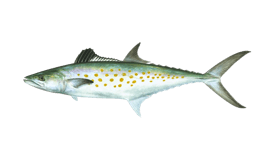 Trips include rods, reels and tackle (BYO fly fishing gear), catch cleaning and packaging, as well as water and Gatorade to keep you hydrated. Kayak Trips are also offered, however, you will need to bring your own Kayak for these. 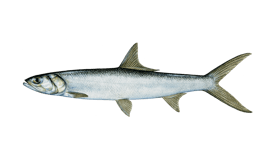 Fishing gear can be supplied if needed. 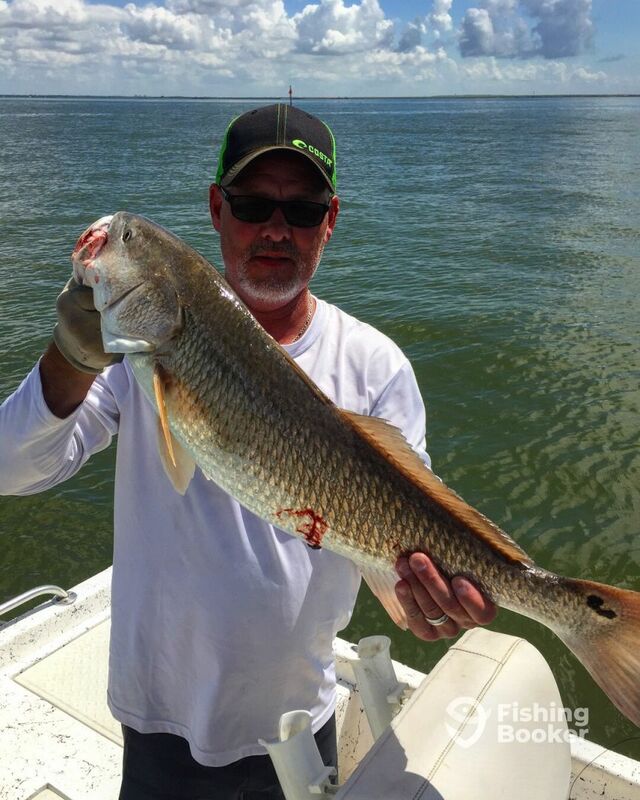 With over 25 yrs of experience fishing these productive waters, Capt. 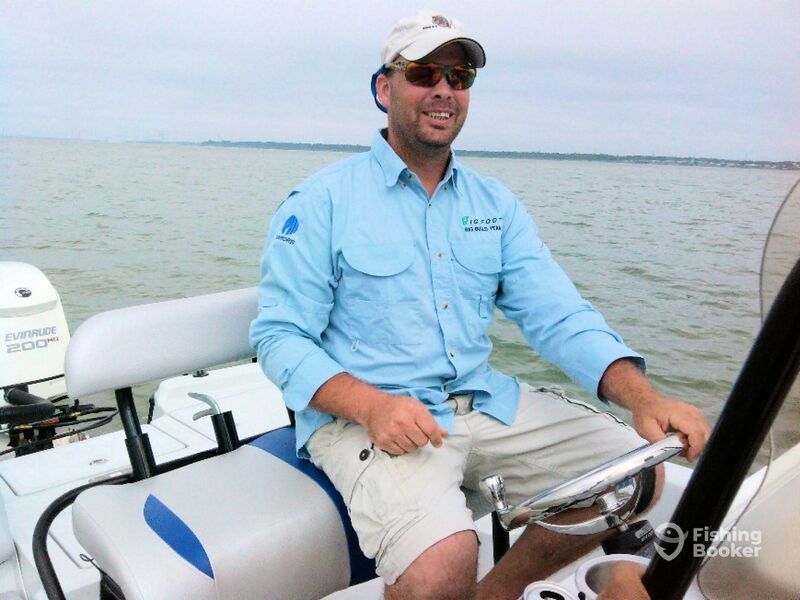 David is determined to put you on fish, so don’t hesitate to book and let him take you on a trip of a lifetime! Our full day trip is 9 hrs. 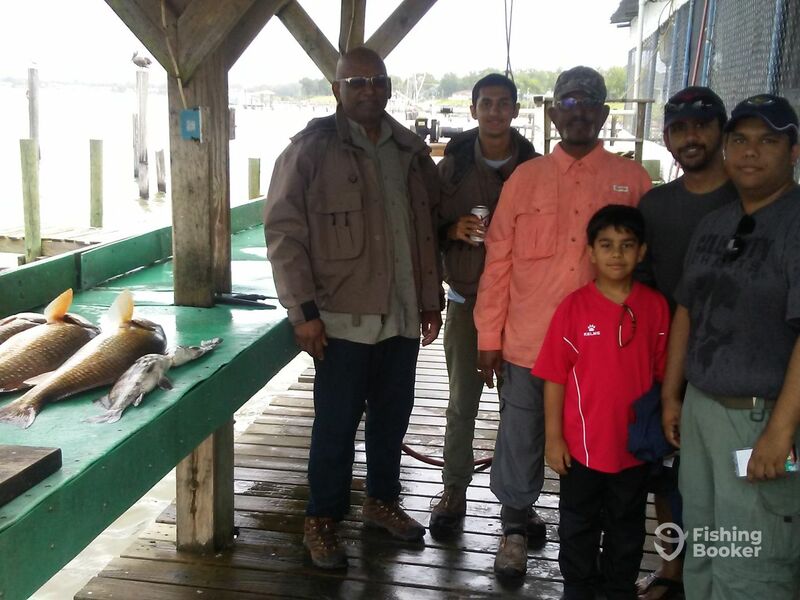 Equipment provided, a cooked lunch, water, Gatorade and cleaning & packaging of catch included. 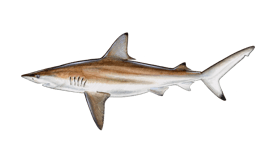 We will target species such as Redfish, Trout, Flounder, Sheepshead, Spanish Mackerel, Black Drum, Ladyfish, Perch, Catfish, Shark and more. Our half day trip is a 5 1/2 hr trip. 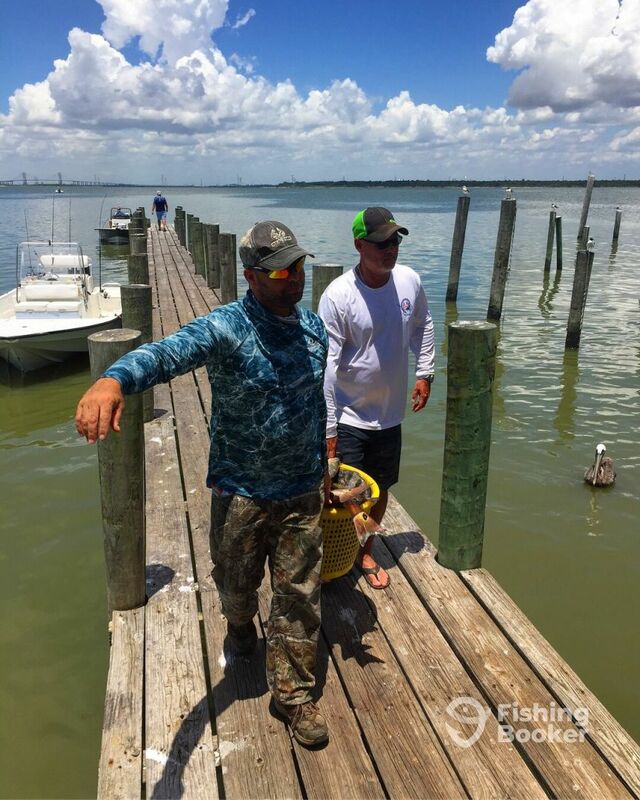 All equipment, water and Gatorade is provided, and cleaning and packaging of your catch is included. 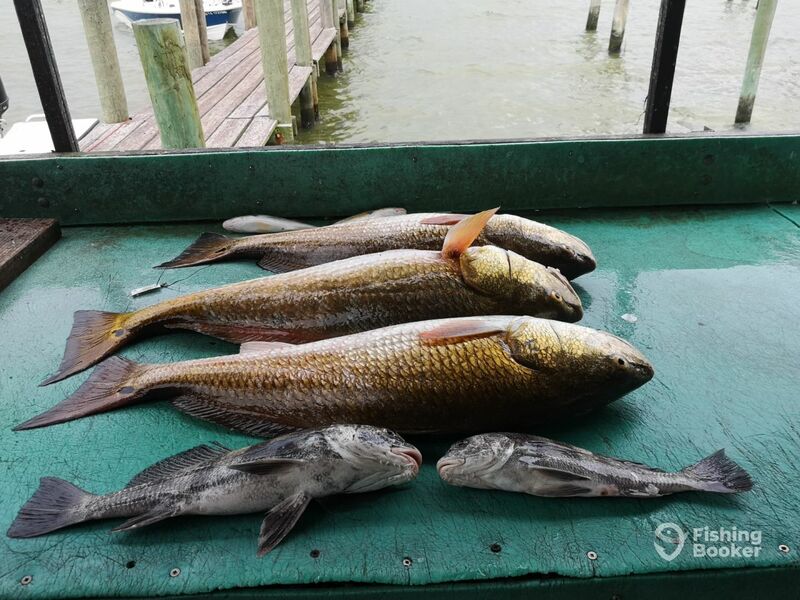 We will target species such as Redfish, Trout, Flounder, Sheepshead, Spanish Mackerel, Black Drum, Ladyfish, Perch, Catfish, Shark and more. 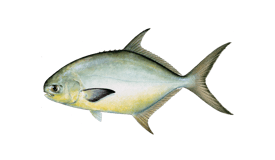 You will need to bring your own kayak for this trip, we will provide fishing equipment if needed. 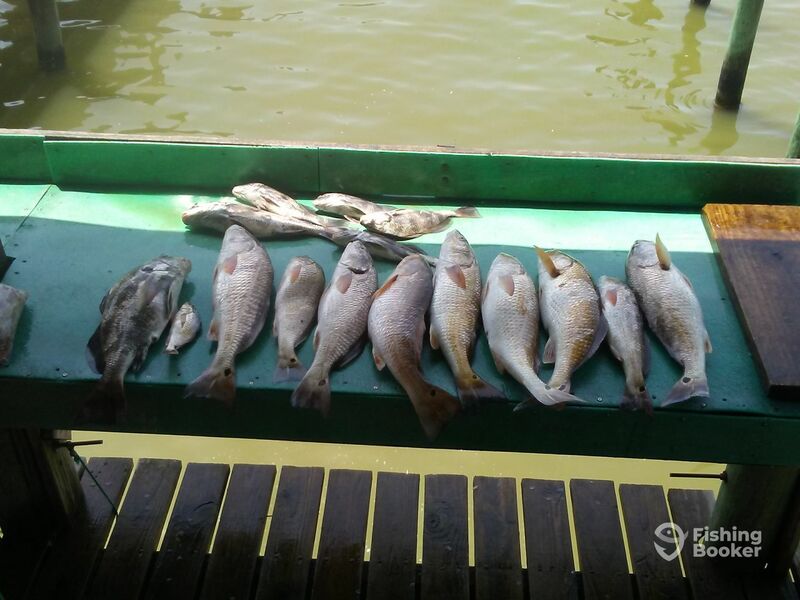 Easy loading and unloading area, and cleaning & packaging of your catch is included. Epic (Center console) построена в 2015. Мотор – 200HP Evinrude мотор. 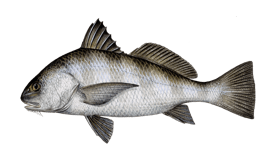 I've come from a long line of fishermen. We have fished these waters since I was a child and raised in Louisiana waters as well with my grandparents. I became a full time fisherman to teach and share the enjoyment of the sport and all it has to offer. Fishing with David was very enjoyable. He was a little frustrated saying the fishing was slow. I told him I was on the water with a wet hook and didn’t care about much besides that. We did catch a good mess of fish and David went above and beyond to make sure I was satisfied. 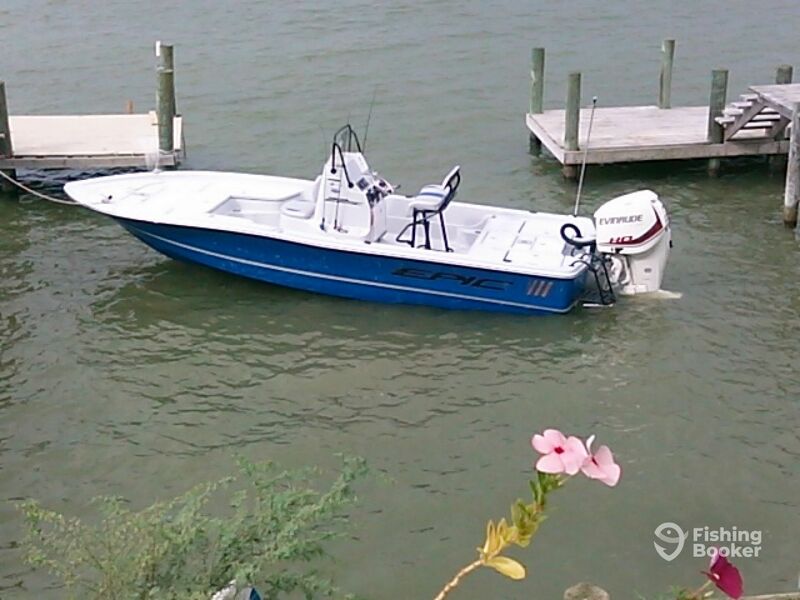 I would recommend David and his boat to anyone looking for a fun laid back relaxing fishing experience. 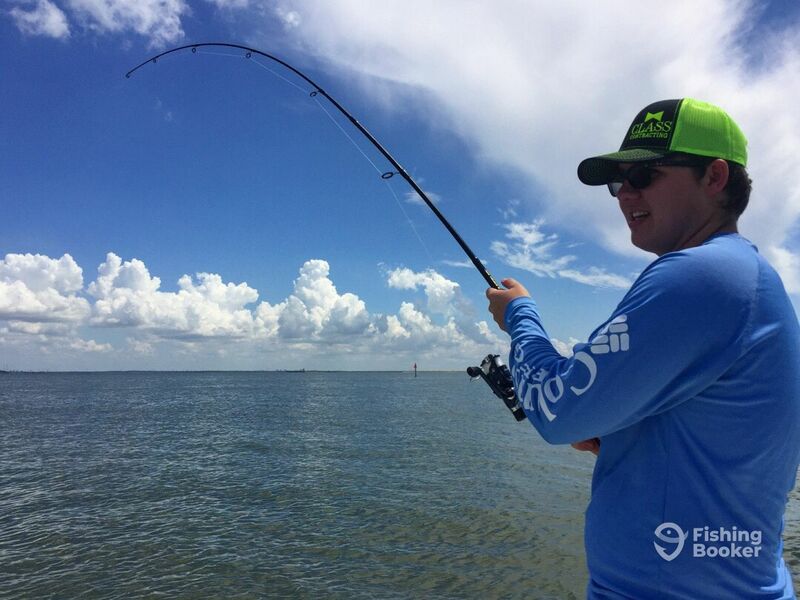 We all have friends and family that always want to tell us about that great day they had fishing in the past. 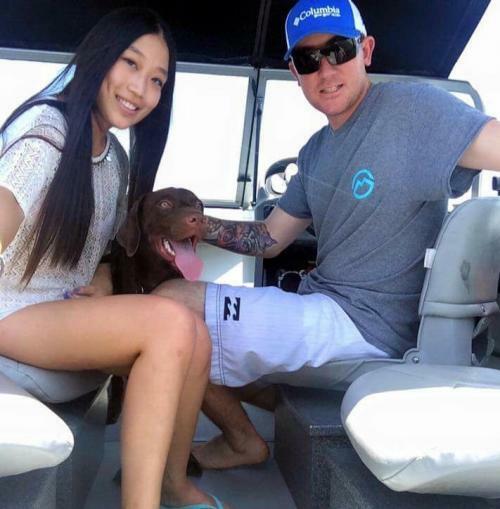 Every time we get together and the discussion turns to fishing we have to hear about their “magical” day on the water. 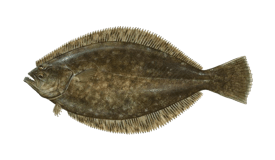 Well, the great thing about booking with Captain David at Bow to Stern Fishing is I now have one of those magical fishing days that I can brag about for decades to come. 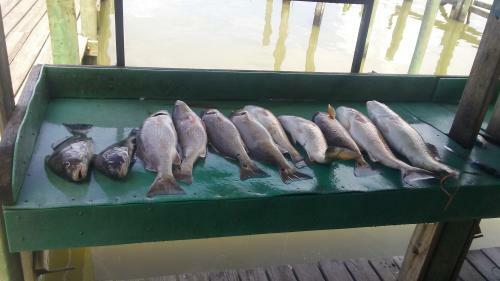 Once we “got on the reds”, it was like no other fishing day I’ve ever experienced on Galveston Bay. 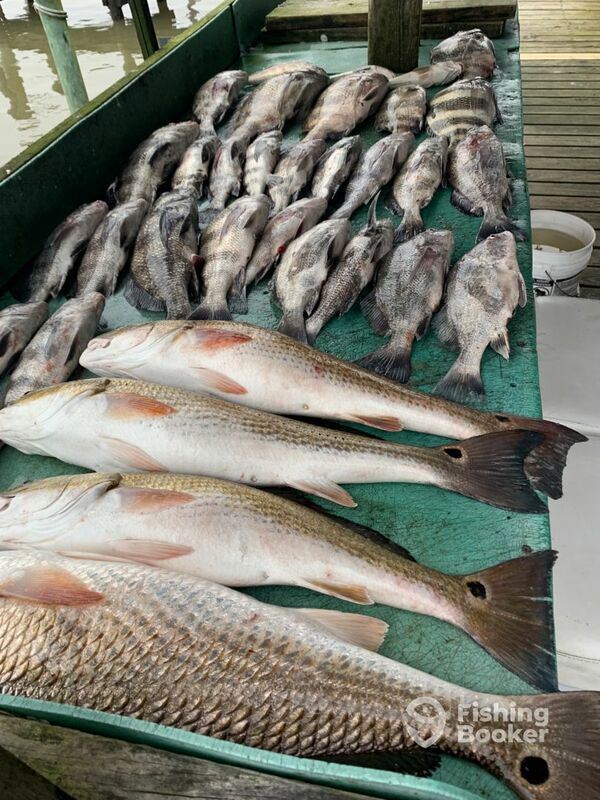 In total, we caught more than 20 reds (with a majority of them over the 28” size limit….plus an additional 10 black drum and trout). 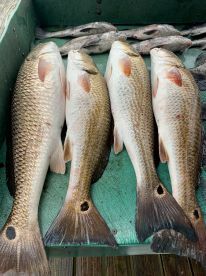 There were even 4 instances when two of the three of us on the charter were simultaneously reeling in some of the largest redfish we’ve ever caught. It was just one of those days. 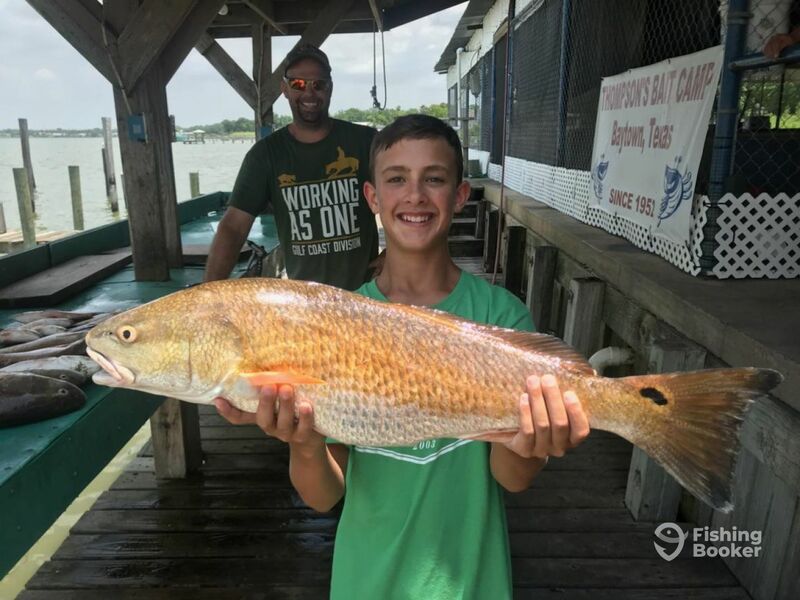 While your experience will be slightly different (and so will my future experiences with Bow To Stern Fishing Tours), trust that Captain David will absolutely do his best to put you in the spots that will allow you to have the best day possible….and maybe, just maybe, your experience your magical day on the water. We wana thank you for the wonder review and we cant wait to take yall out again. We try our best to make sure our clients are happy and have a trip to remember. Thank you and hope to see yall again soon. Great service and excellent company! Had a pleasure of going fishing with Capt. David and I have absolutely no hessitation in whole heartedly recommending his services. I believe that there are two parts fishing guide services; one is fishing itself and another one is the professionalism/attitude/company of the guide. In my opinion David gets full marks in both. 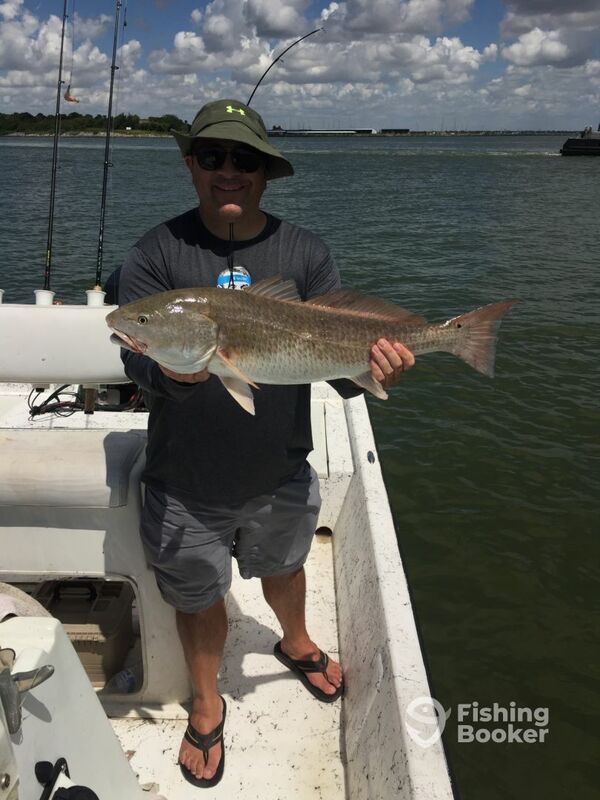 Though our trip had to end early due to the approaching storms we did catch a lot of fish (including three 10+ lbs Bull Reds). We throughly enjoyed his company as well. He is very knowledgable as well has a great sense of humor which made the trip very enjoyable. We are already looking forward to booking next trip with him. Full day trip with David was awesome. Started off early morning. Fog was heavy but that didn’t stop david from navigating through the thick fog. 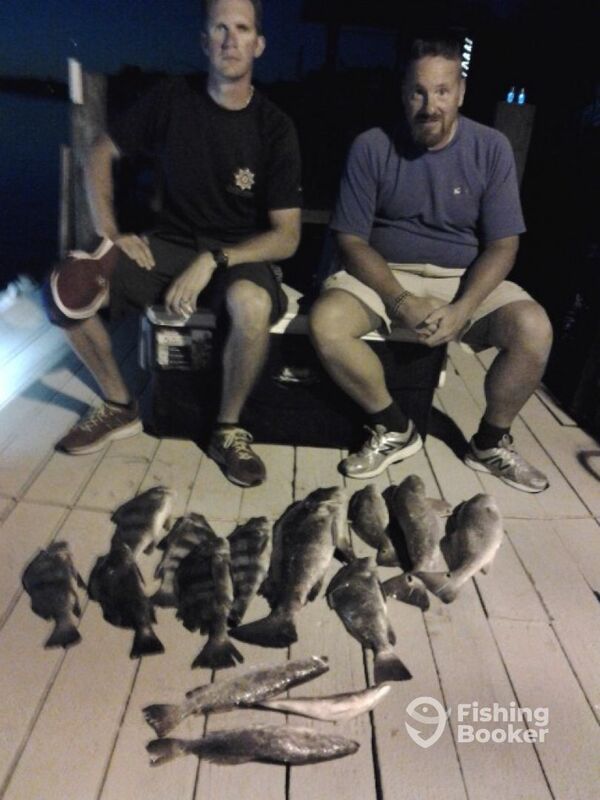 Hit our first spot and had limits of black drum within the first hour. Fished several spots as he continually made sure we were all baited up and good to go. 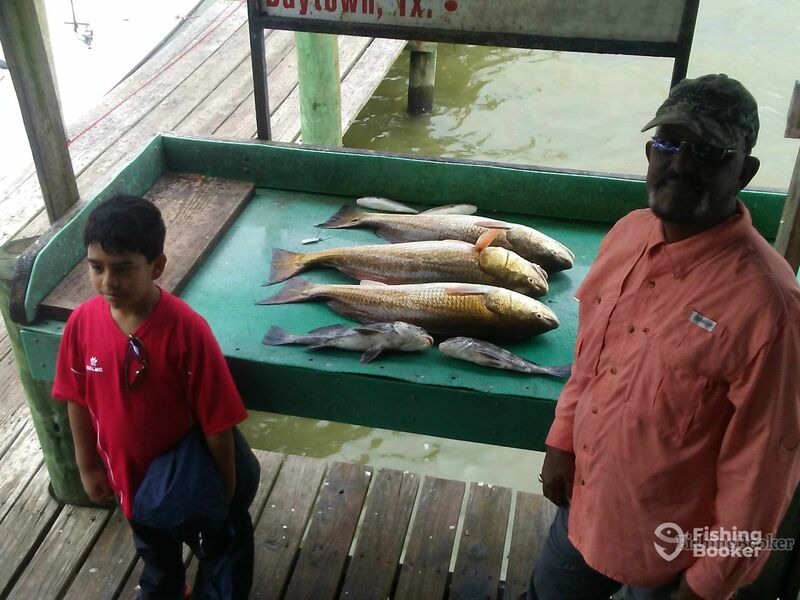 He offered lunch but we opted out as the fishing was so good we wanted to continue to fish. 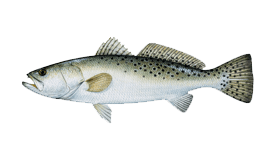 As a avid fisherman I hit David with several questions and with no hesitation he had brilliant answers. We caught several fish and would eventually catch my personal biggest fish ever. My friends and family enjoyed his company as well as professionalism. Would book another trip with David with no hesitations. Thank you for booking with us. I had a great time with you guys and im super happy that yall did as well. I look forward in other trips with ya. 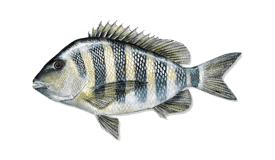 Enjoy all those fish fillets. 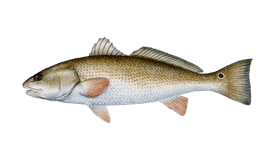 Friends & family in town for Labor Day, booked a fishing trip with David Rappelet several weeks before, with no clue as to weather forecast. 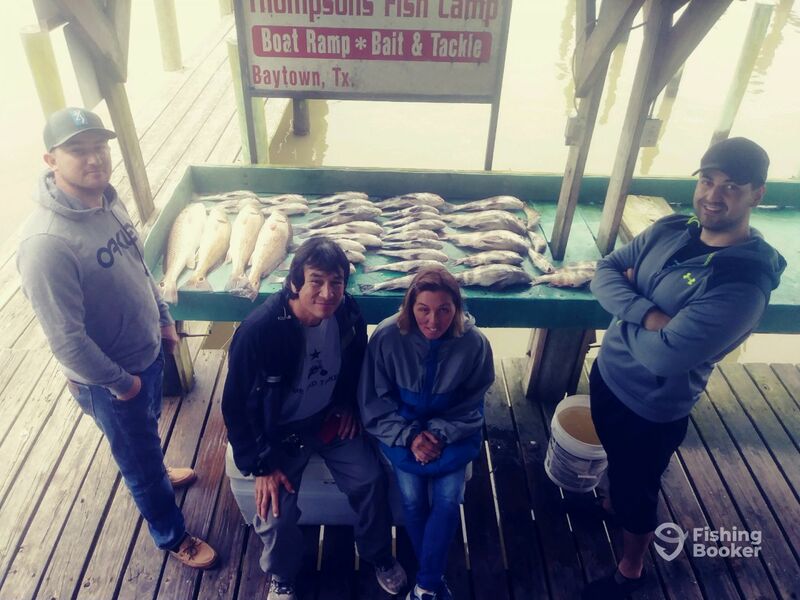 As luck would have it we showed up at Thompsons Fish Camp in Baytown in the pouring rain. By the time we shoved off it was dark stormy skies all around, but only drizzling. Our expectations were low, but spirits high, and knew all signs and conditions were against us. 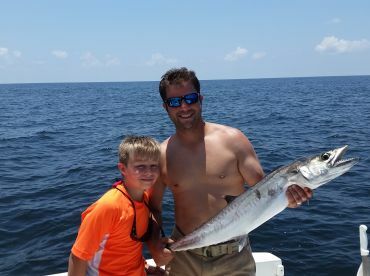 Turns out Captain David kept us dodging the rain and on the fish all day, I was totally amazed because there was no way, given these conditions we should have been getting strikes. Ended up with some nice Reds, Speckled Trout, Perch, and just missed a huge Black Drum. Thanks for everything Captain David, especially your patience and skill! Thank you guys for the review. 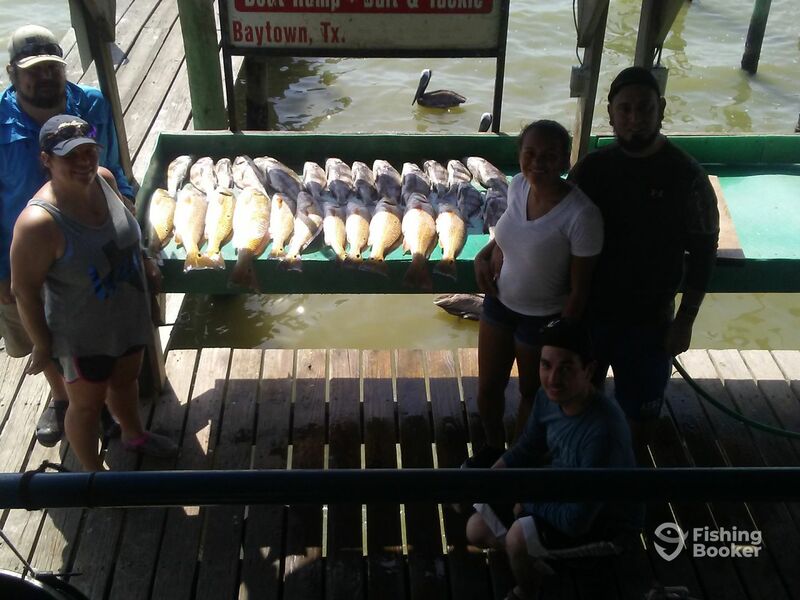 I had a blast as well and so glad i could put yall on the fish. We look forward in taking yall out agin.